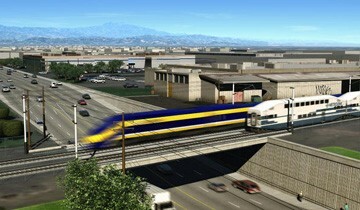 The San Francisco to San Jose segment is the first phase of the California High-Speed Rail system and is comprised of 51 miles of elevated, at-grade, and tunnelled track sections. KKCS provided quantity take-offs and detailed cost estimating for the Alternatives Analysis and 15 Percent Design Package. 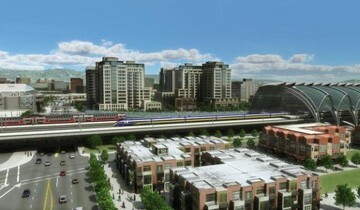 The cost estimate included an iconic above-ground station at San Jose, traction power stations, switching stations, utility relocations, demolition of existing tracks or station platforms, and parking lot rehabilitations, as well as direct fixation, ballasted, and special track work. KKCS reviewed unit price elements (UPEs) provided by the CAHSRA for relevancy and developed detailed estimates to supplement and augment the UPEs. The elements were listed by Federal Railroad Administration Standard Cost Categories.